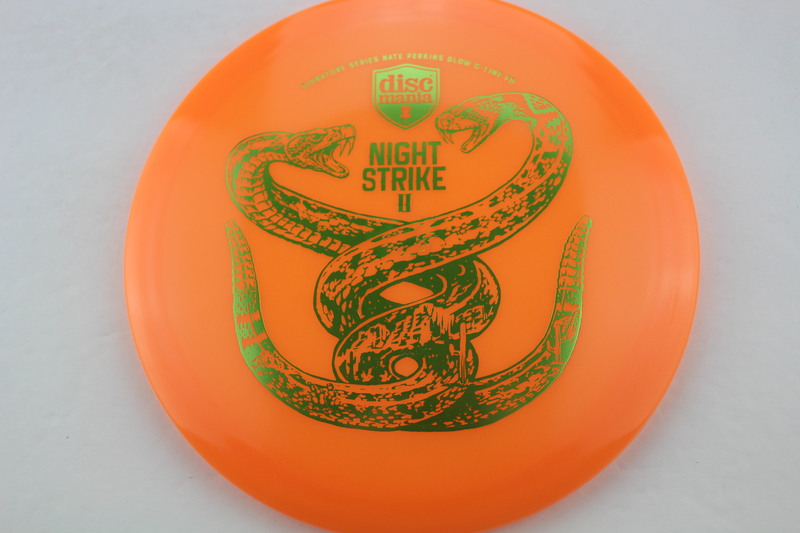 Glow - Light Orange Glow - Cline Green 175g Somewhat Domey Neutral Stiffness $22.99 Just 1 left! 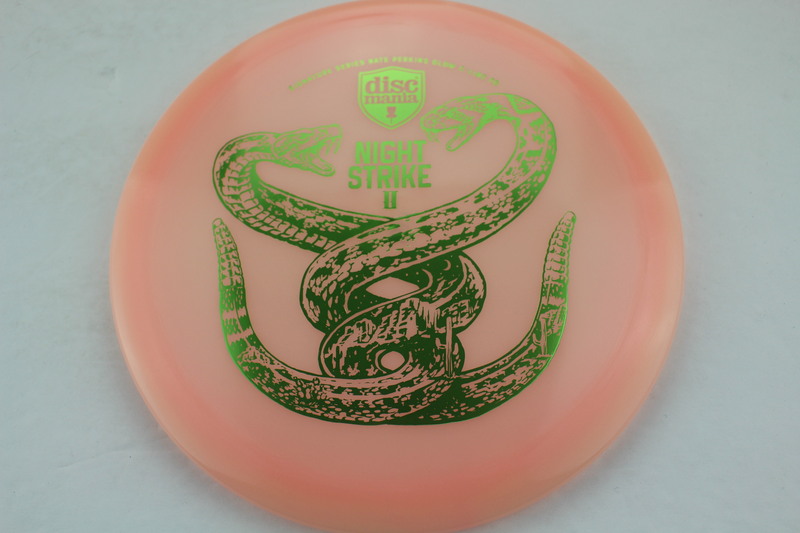 Glow - Light Pink Glow - Cline Green 175g Somewhat Domey Neutral Stiffness $22.99 Just 1 left! 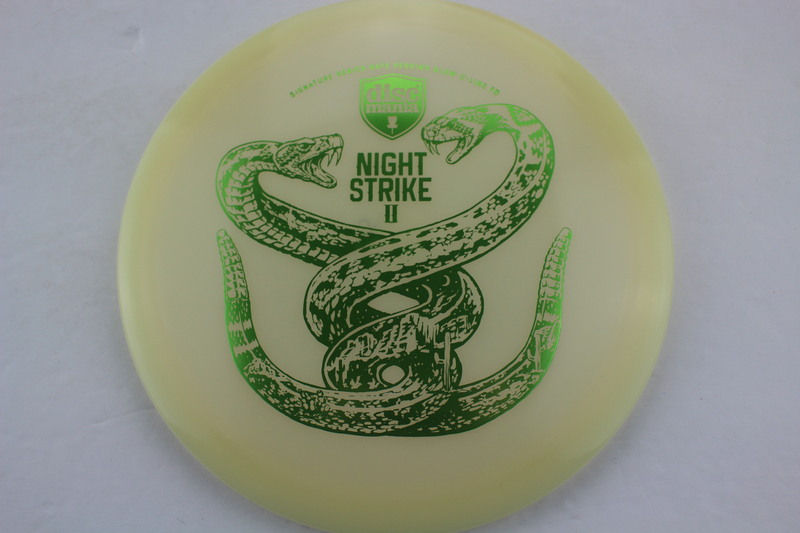 Glow - Light Yellow Glow - Cline Green 175g Neutral Flatness Neutral Stiffness $22.99 Just 1 left! 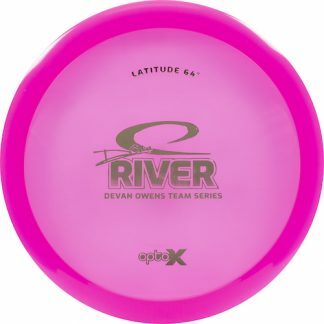 Glow - Pink Glow - Cline White 175g Somewhat Domey Neutral Stiffness $22.99 Just 1 left! 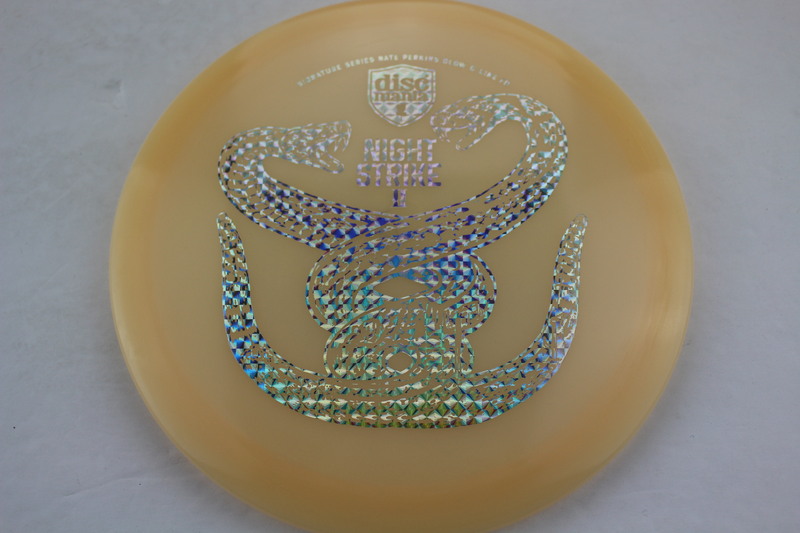 Glow - Light Pink Glow - Cline White 175g Somewhat Domey Somewhat Stiff $22.99 Just 1 left! 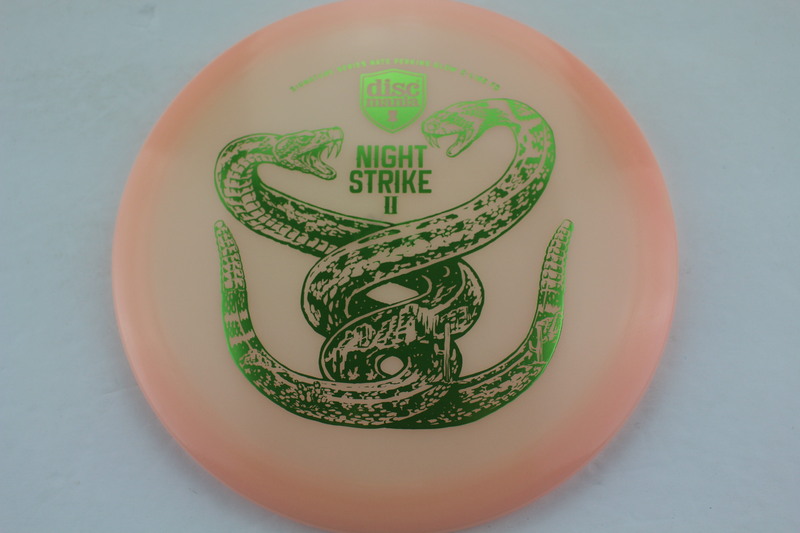 Glow - Light Pink Glow - Cline Green 175g Neutral Flatness Neutral Stiffness $22.99 Just 1 left! 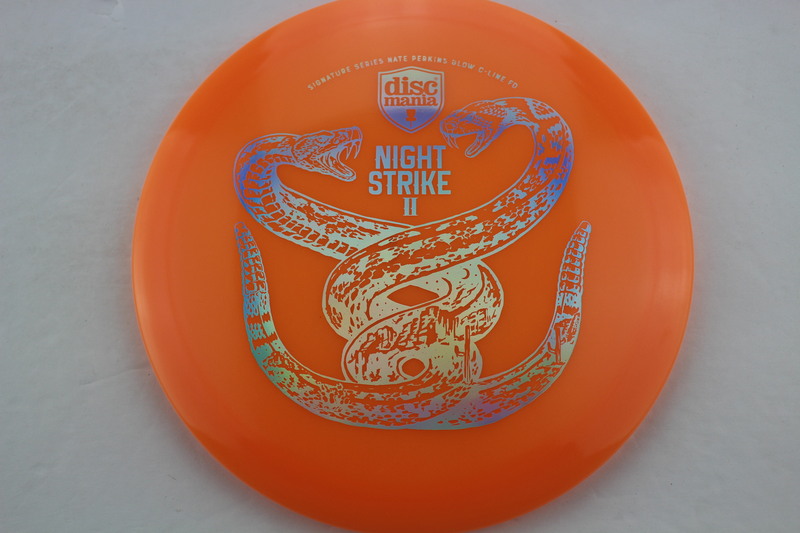 Glow - Orange Glow - Cline Silver 175g Neutral Flatness Somewhat Stiff $22.99 Just 1 left! 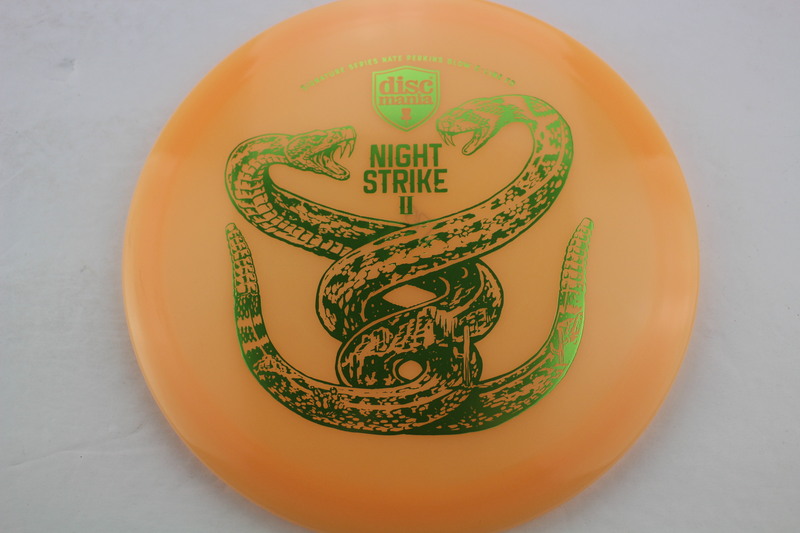 Glow - Orange Glow - Cline Green 175g Neutral Flatness Somewhat Stiff $22.99 Just 1 left! Glow - Orange Glow - Cline Red Fracture 175g Neutral Flatness Neutral Stiffness $22.99 Just 1 left! 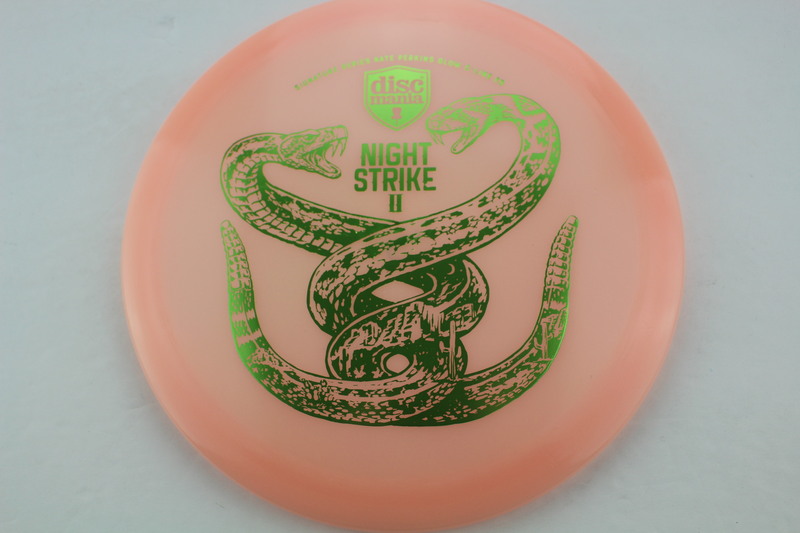 Glow - Orange Glow - Cline Green 175g Neutral Flatness Neutral Stiffness $22.99 Just 1 left! Glow - Orange Glow - Cline Silver 175g Neutral Flatness Neutral Stiffness $22.99 Just 1 left! 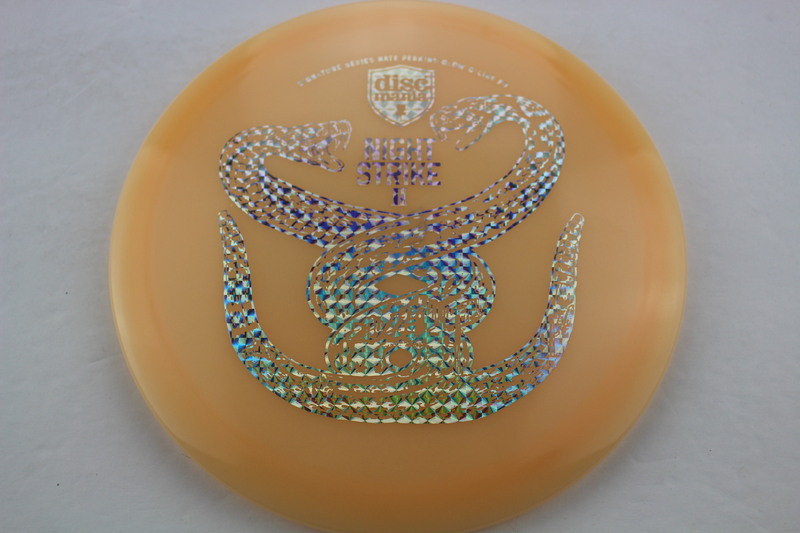 Glow - Orange Glow - Cline Gold 175g Somewhat Domey Neutral Stiffness $22.99 Just 1 left! 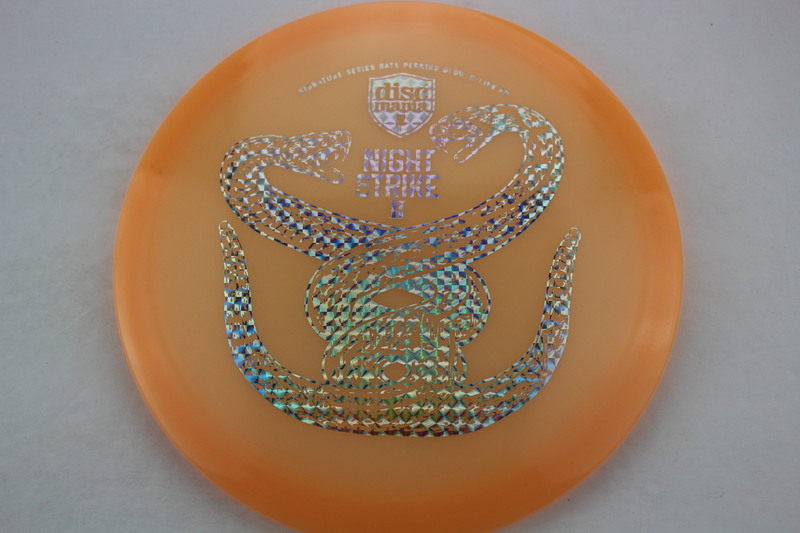 Glow - Orange Glow - Cline Gold 175g Neutral Flatness Neutral Stiffness $22.99 Just 1 left! 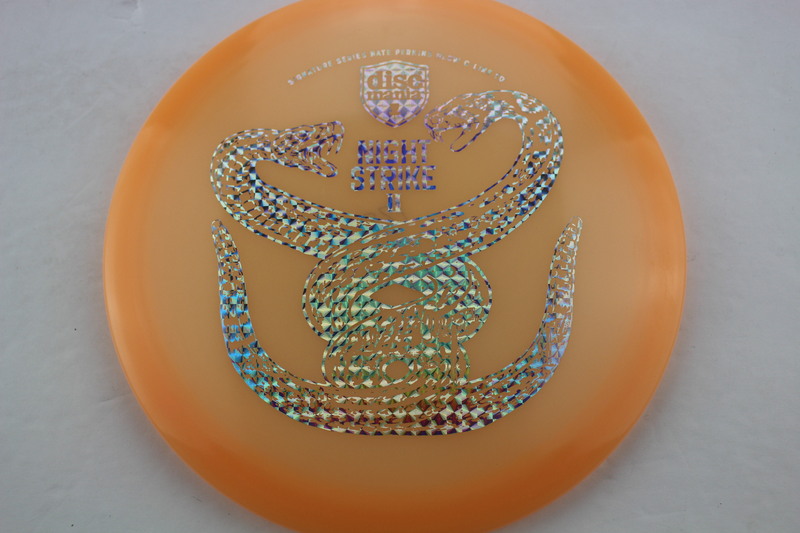 Glow - Light Orange Glow - Cline Silver Squares 175g Somewhat Domey Neutral Stiffness $22.99 Just 1 left! 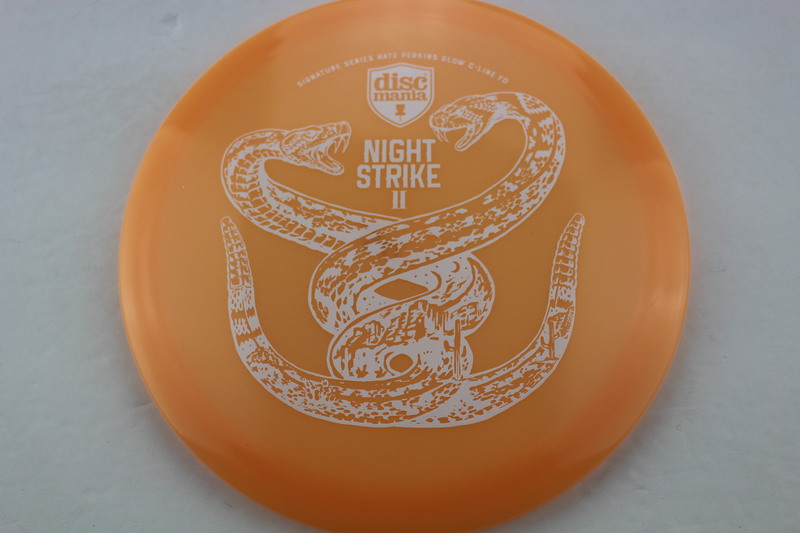 Glow - Light Orange Glow - Cline White 175g Neutral Flatness Neutral Stiffness $22.99 Just 1 left! 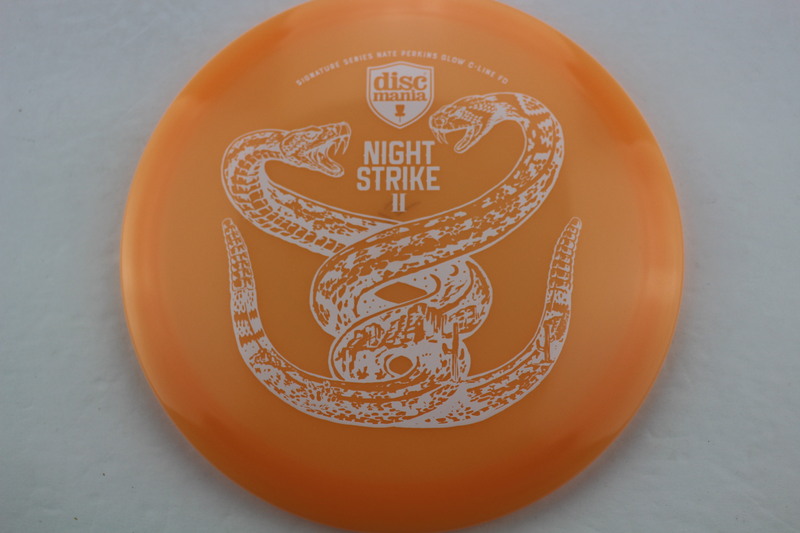 Glow - Light Orange Glow - Cline White 175g Neutral Flatness Somewhat Stiff $22.99 Just 1 left! 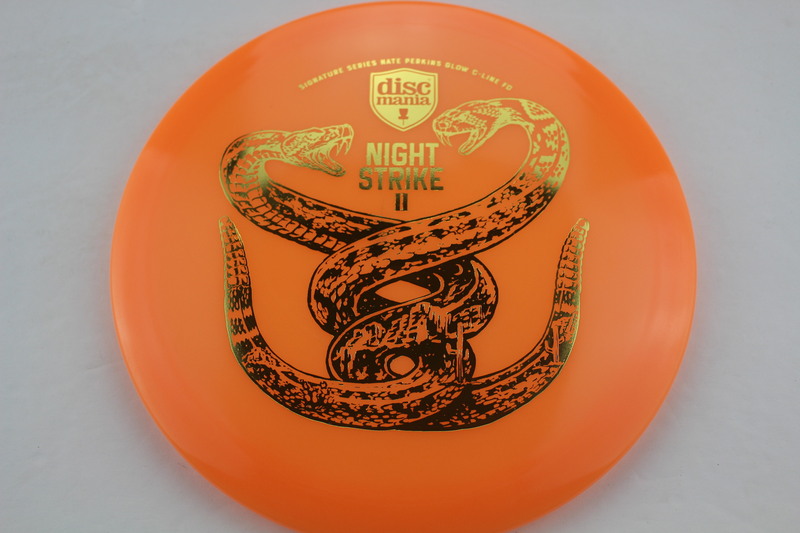 Glow - Light Orange Glow - Cline White 175g Somewhat Domey Somewhat Stiff $22.99 Just 1 left! Glow - Light Orange Glow - Cline Blue 175g Somewhat Domey Somewhat Stiff $22.99 Just 1 left! 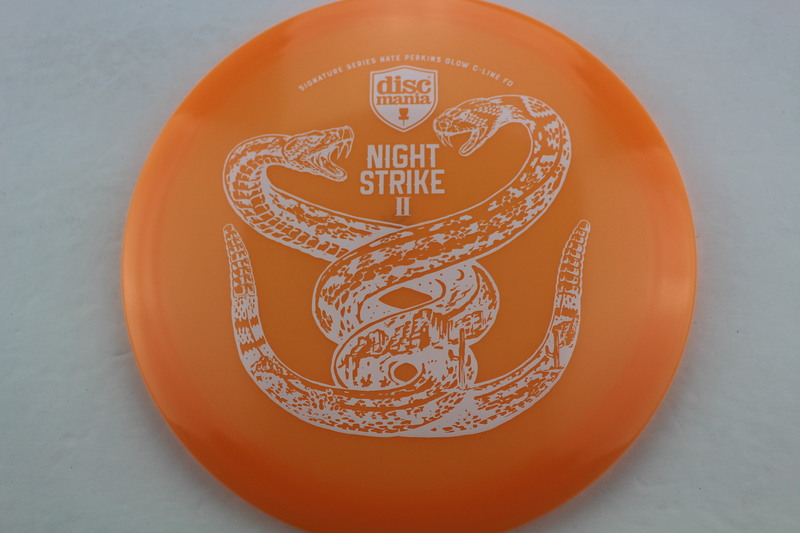 Glow - Orange Glow - Cline White 175g Neutral Flatness Neutral Stiffness $22.99 Just 1 left! Glow - Orange Glow - Cline White 175g Somewhat Domey Neutral Stiffness $22.99 Just 1 left! 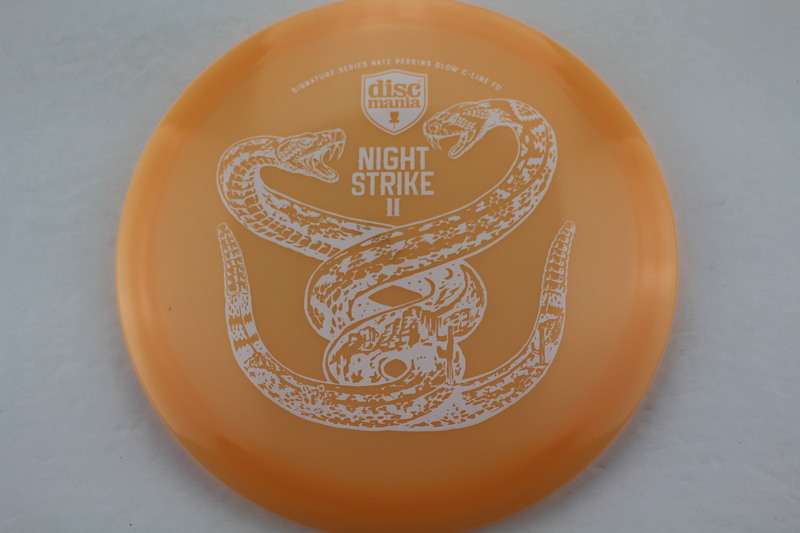 Glow - Orange Glow - Cline White 175g Neutral Flatness Somewhat Stiff $22.99 Just 1 left! Glow - Light Orange Glow - Cline White 175g Somewhat Domey Neutral Stiffness $22.99 Just 1 left! 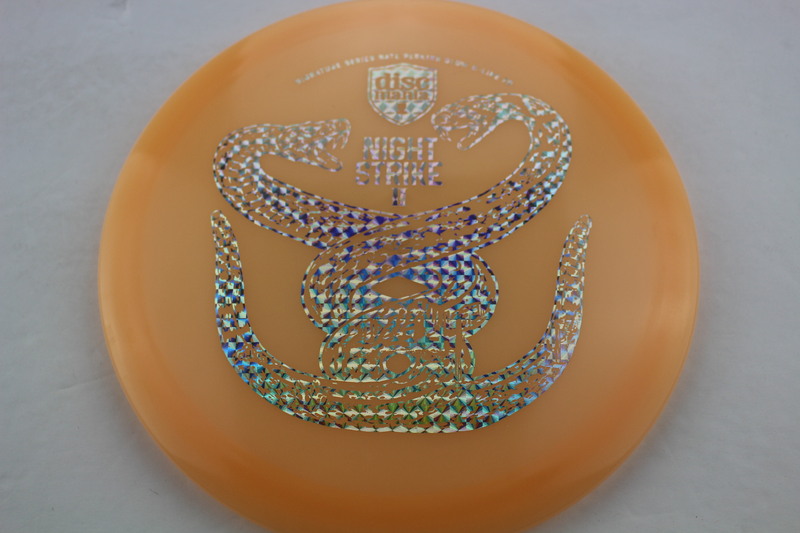 Glow - Light Orange Glow - Cline Silver Squares 175g Neutral Flatness Somewhat Stiff $22.99 Just 1 left! 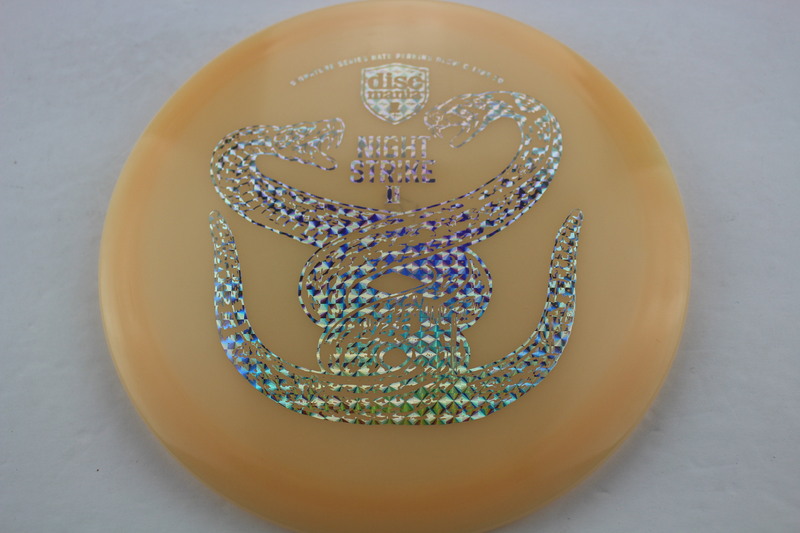 Glow - Light Orange Glow - Cline Silver Squares 175g Neutral Flatness Neutral Stiffness $22.99 Just 1 left! 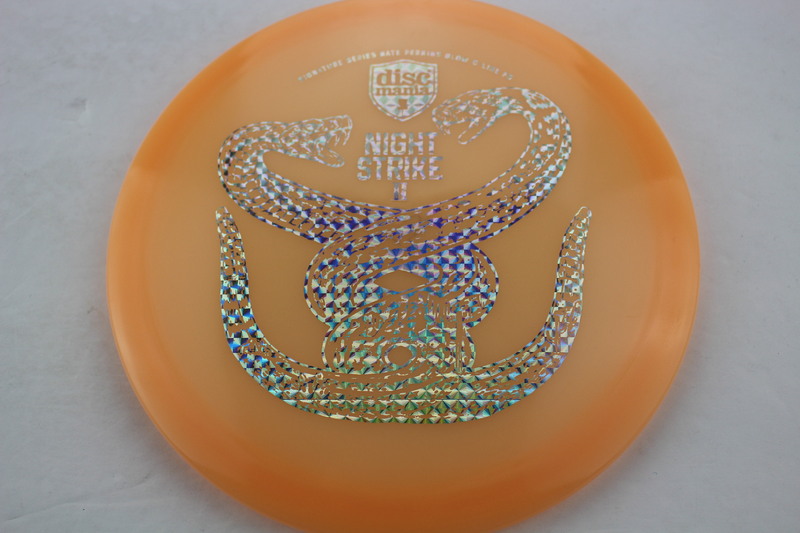 Glow - Light Orange Glow - Cline Silver Squares 175g Somewhat Domey Somewhat Stiff $22.99 Just 1 left! 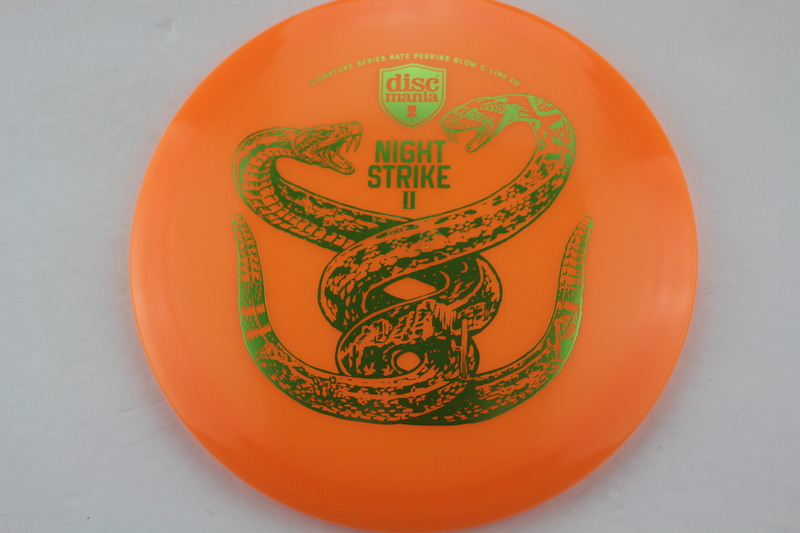 Glow - Light Orange Glow - Cline Green 175g Neutral Flatness Somewhat Stiff $22.99 Just 1 left! 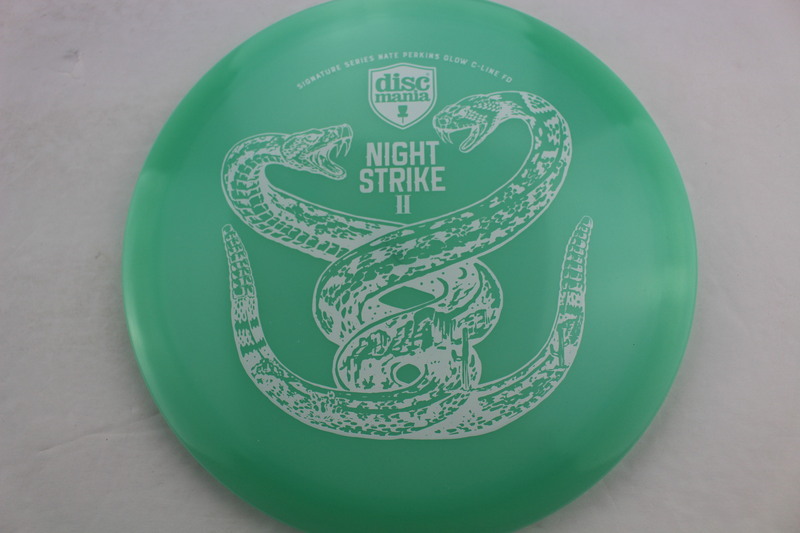 Glow - Green/Blue Glow - Cline White 175g Somewhat Domey Neutral Stiffness $22.99 Just 1 left! Great run of FD! Slightly more stable than most runs and great glide. 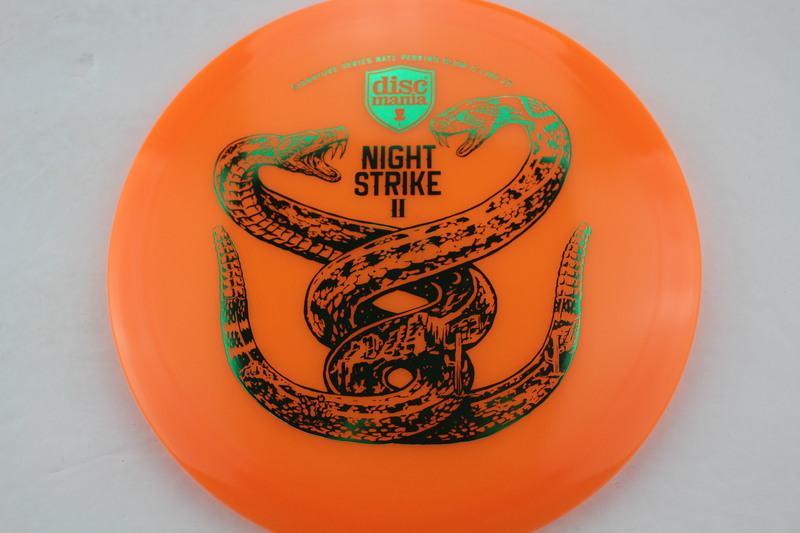 Haven’t thrown it, yet. 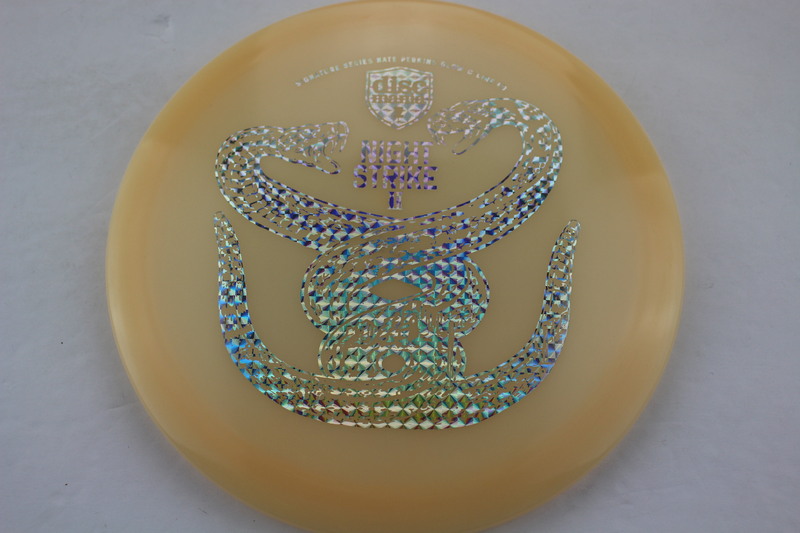 The stamp is certainly sweet! 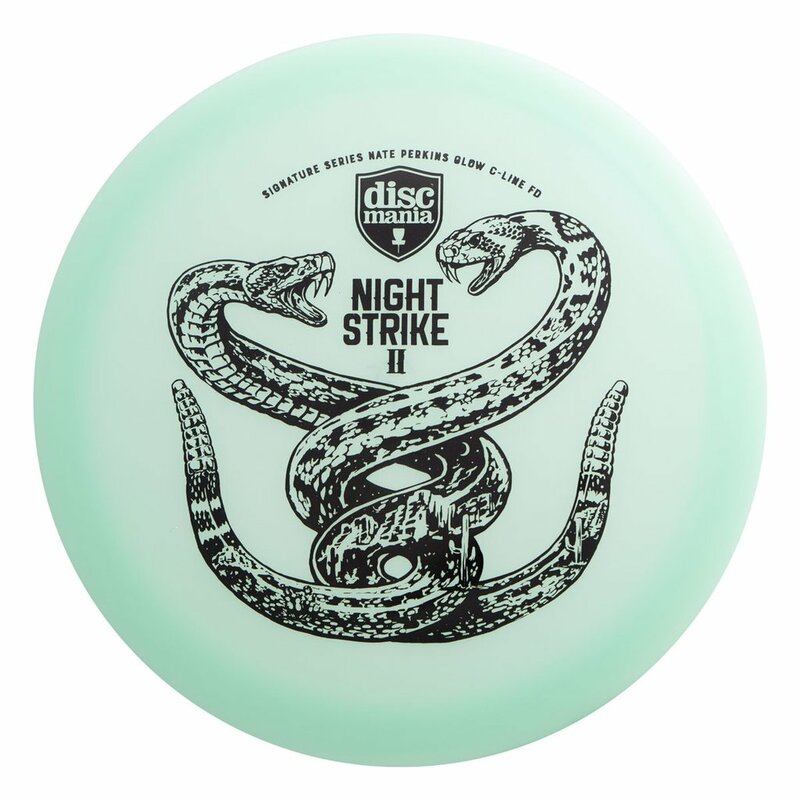 And the FD is a staple in my bag for supe straight shots or when I need to hit a gap farther down the fairway. It’s a great disc. 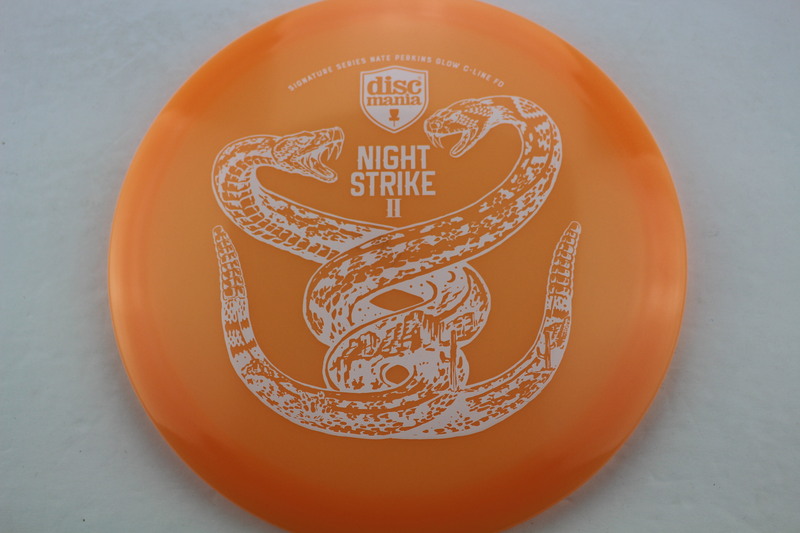 Try one for yourself! 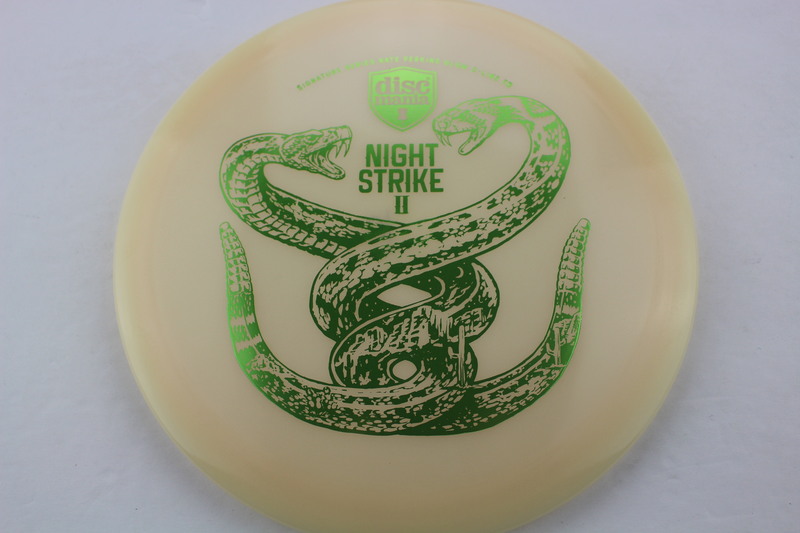 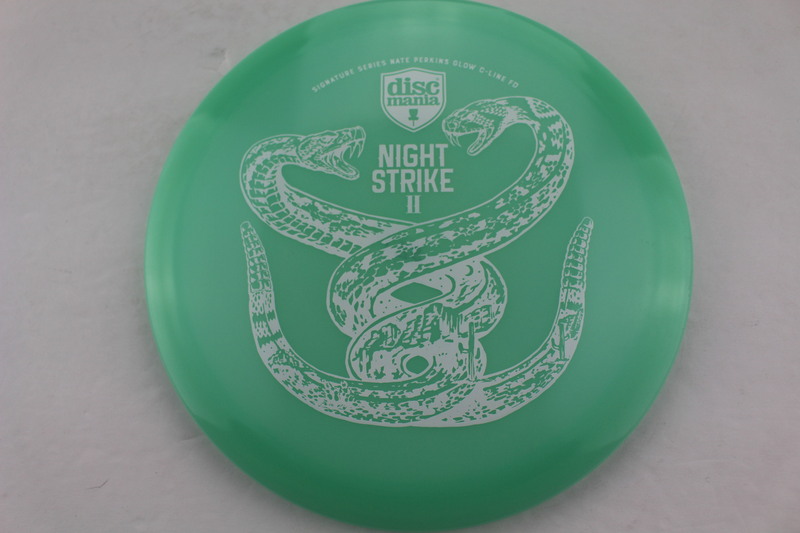 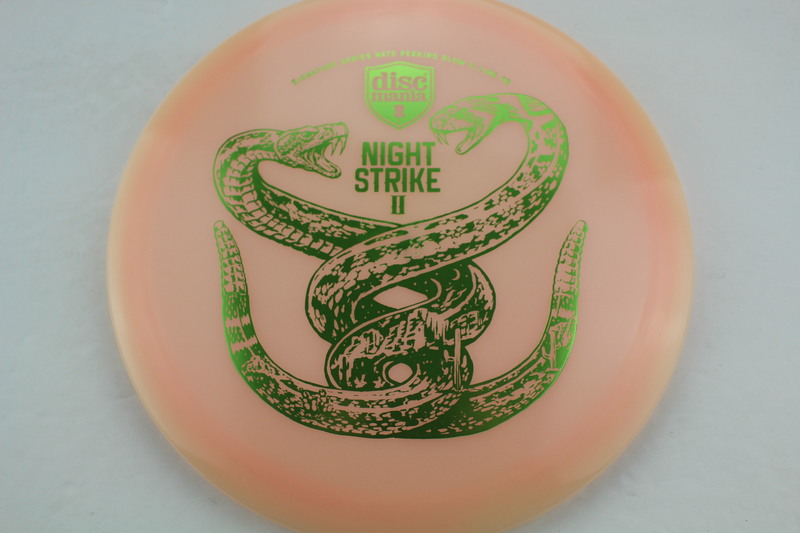 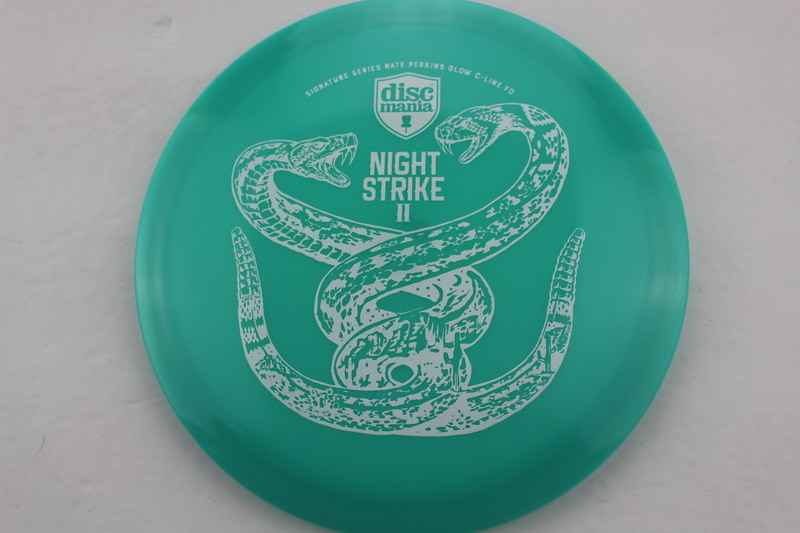 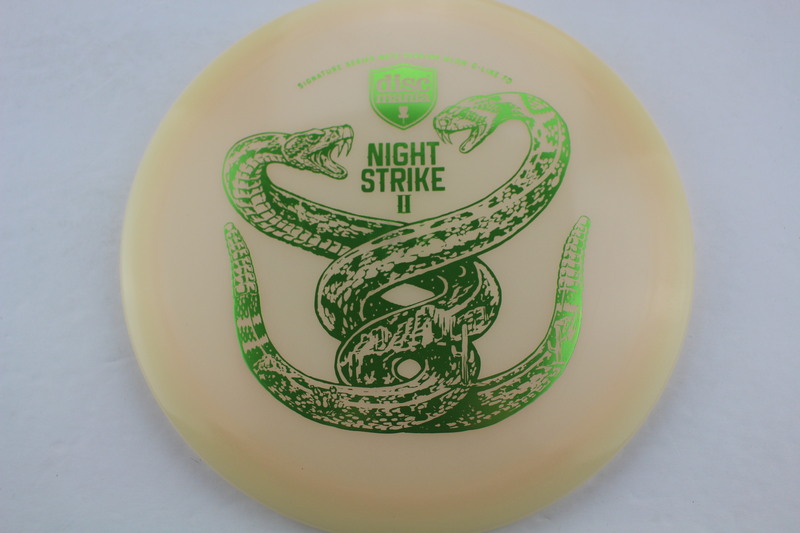 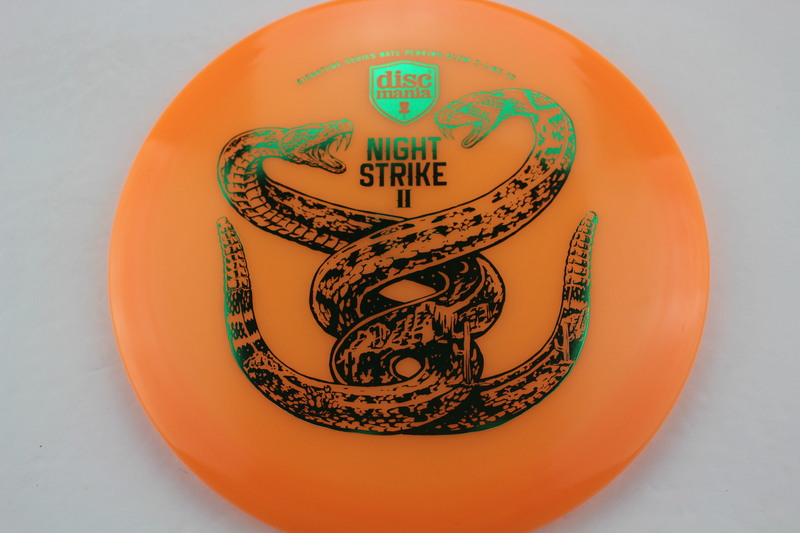 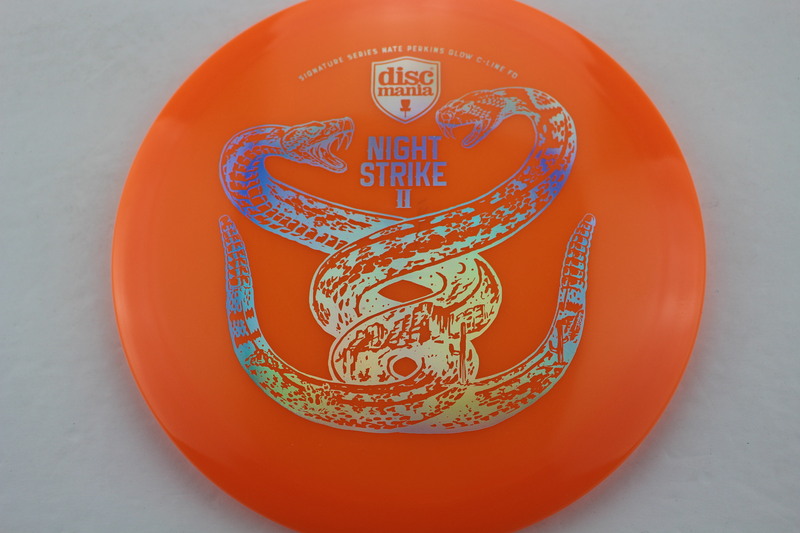 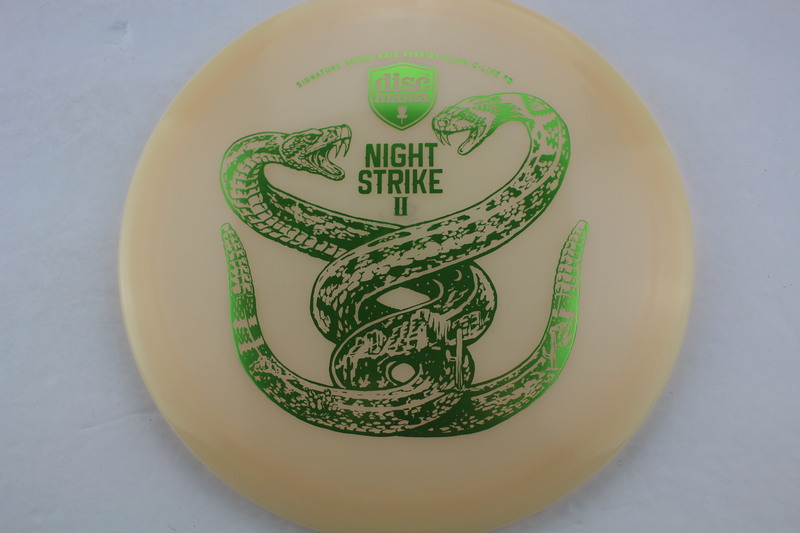 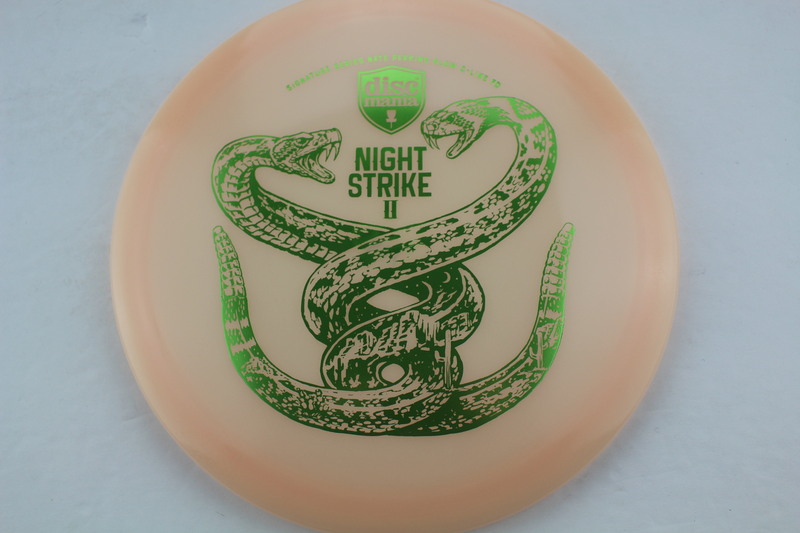 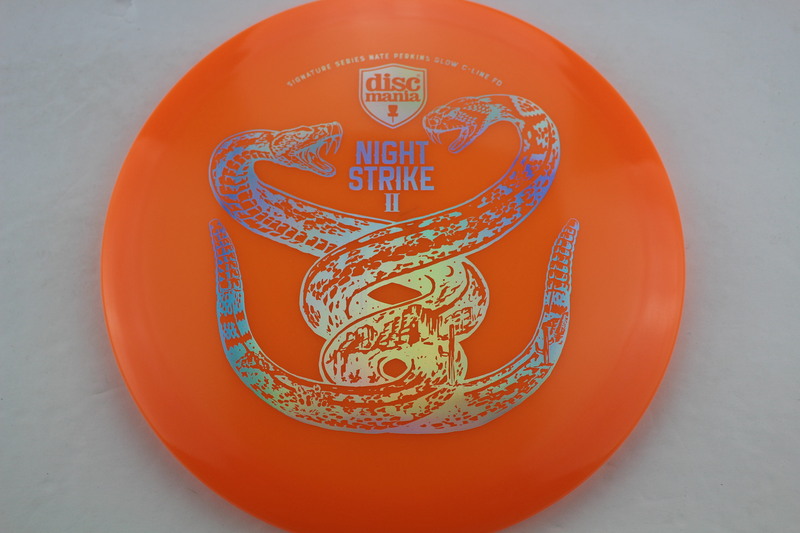 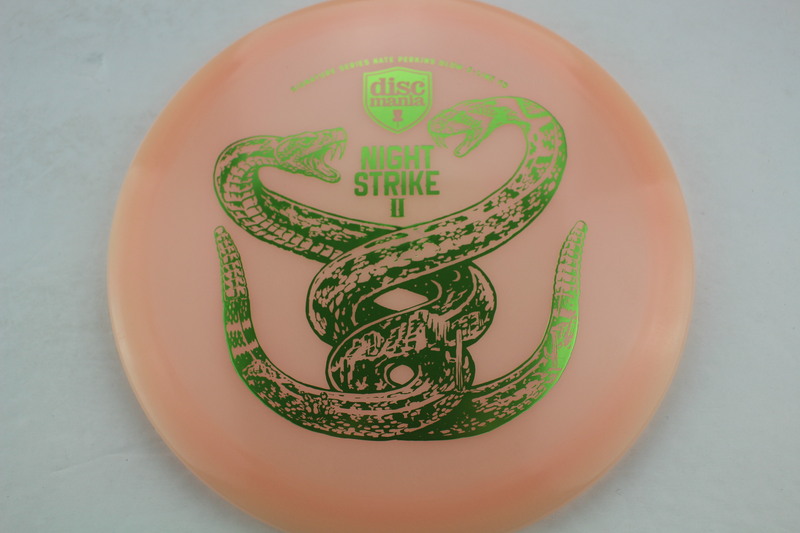 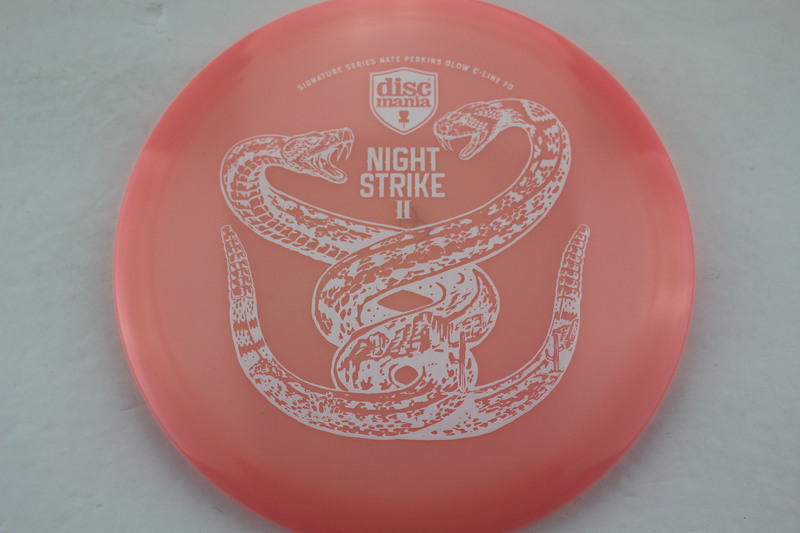 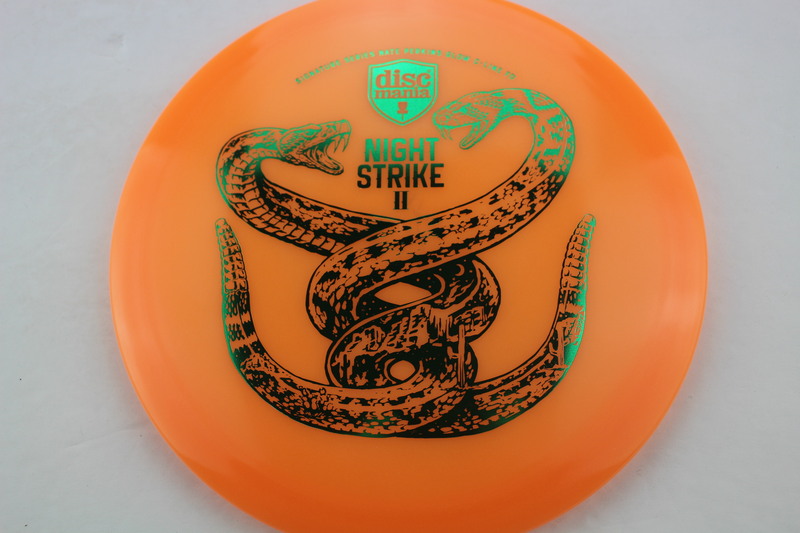 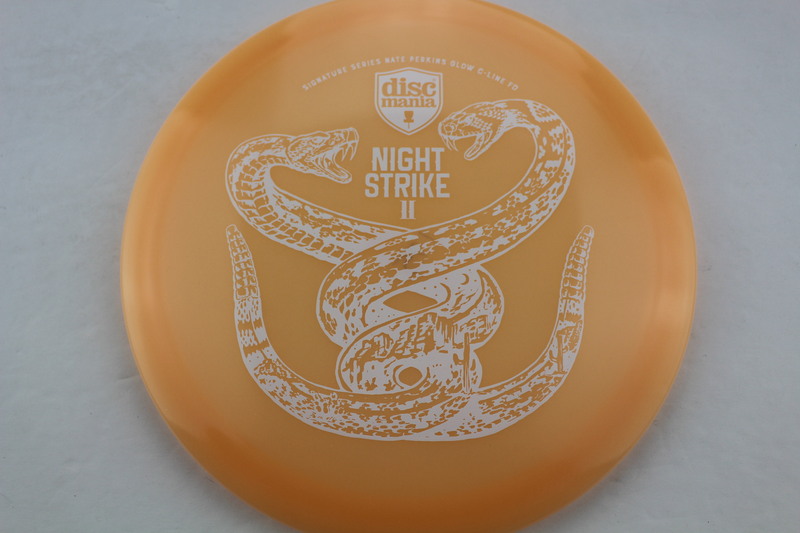 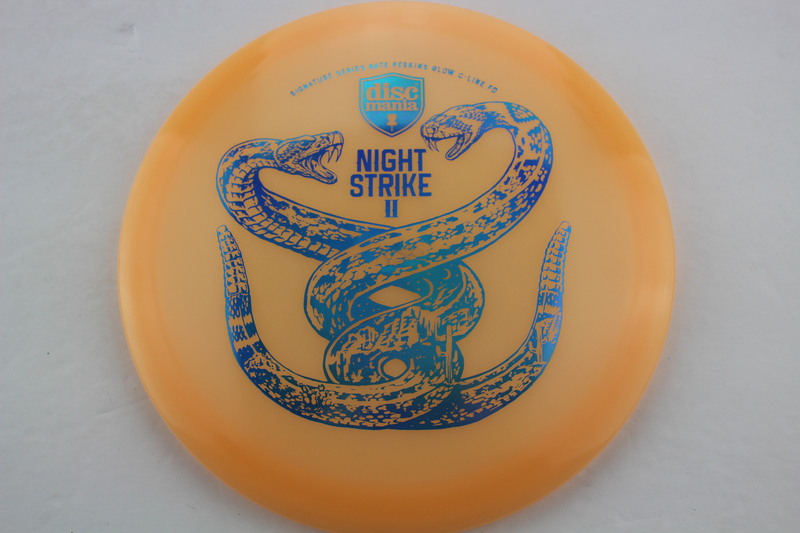 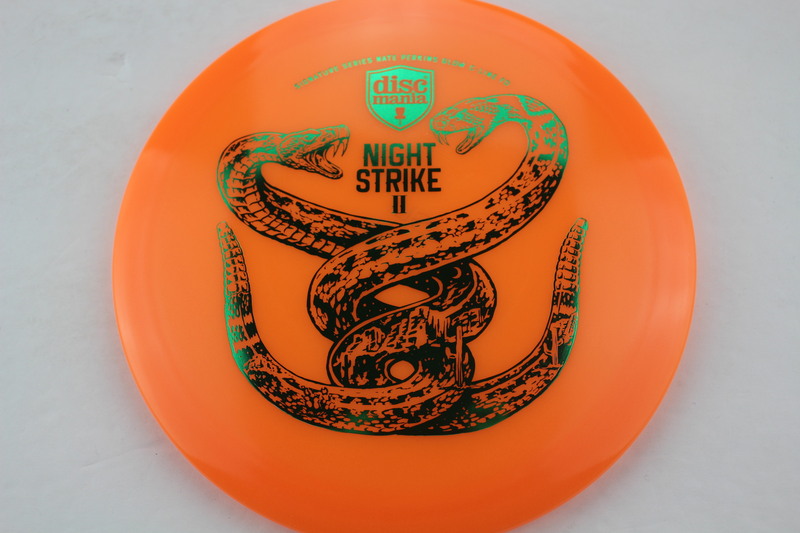 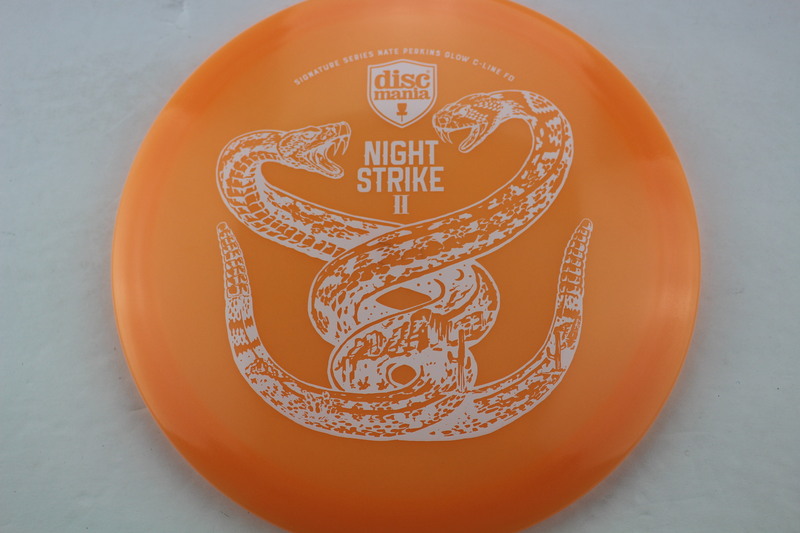 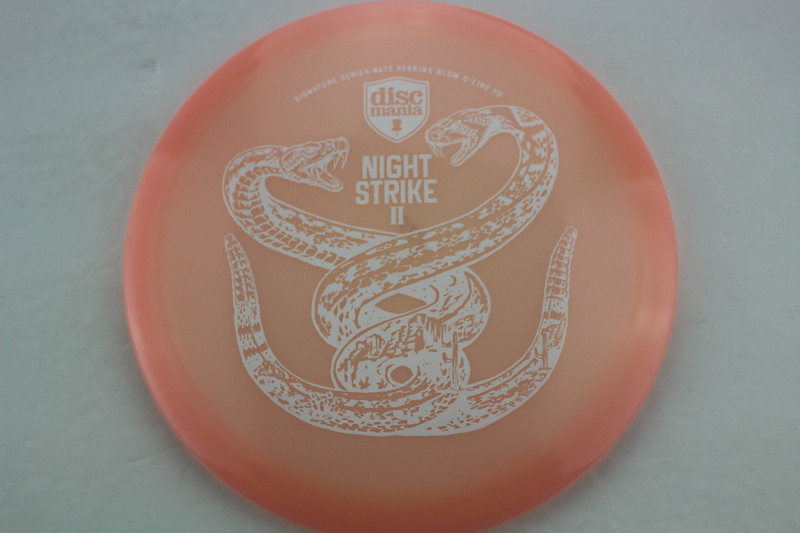 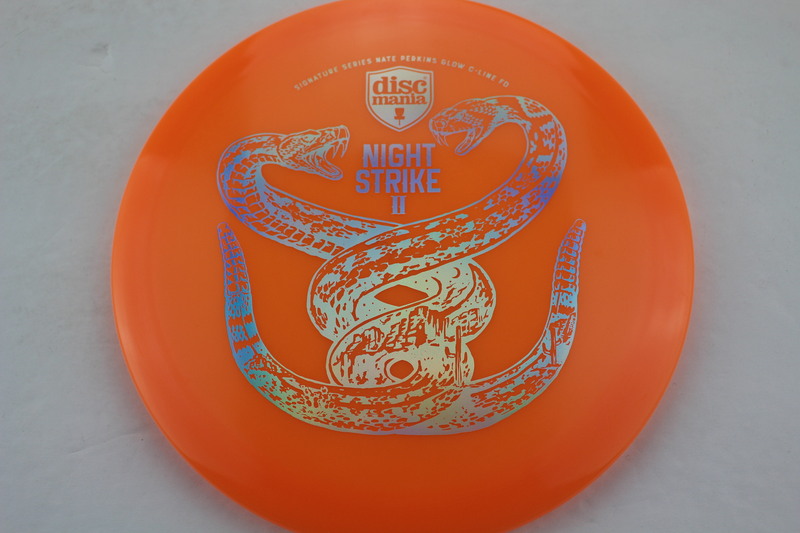 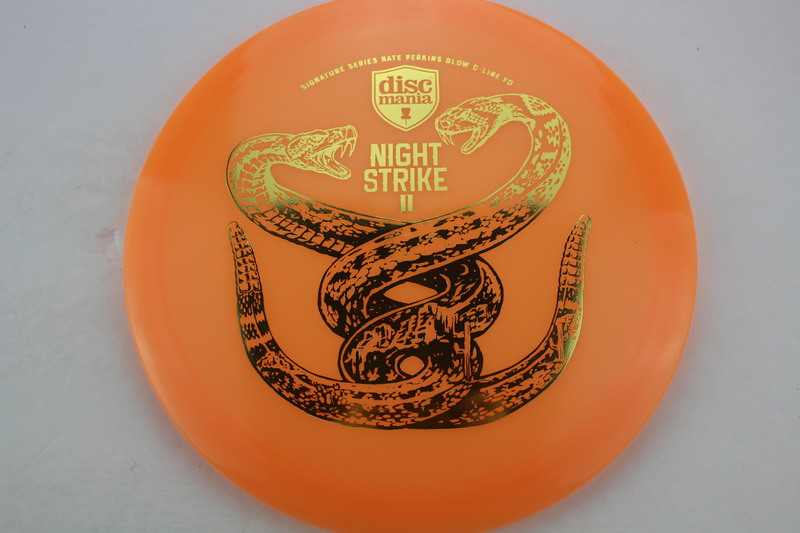 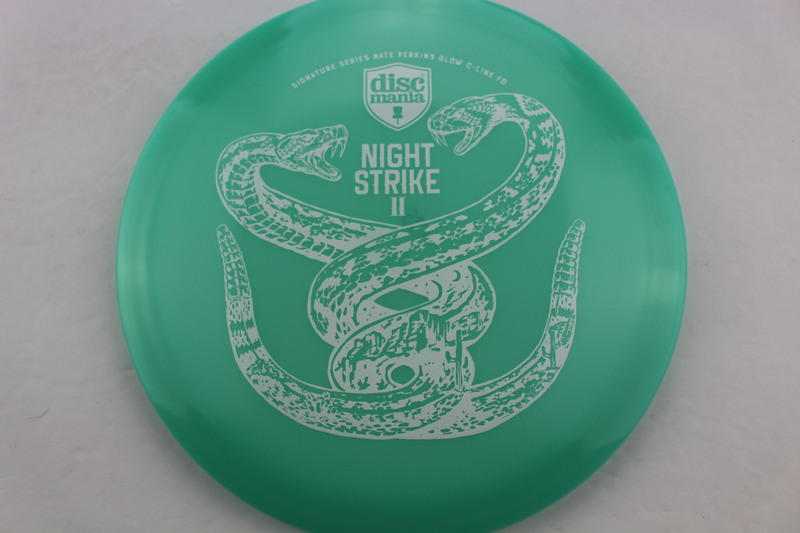 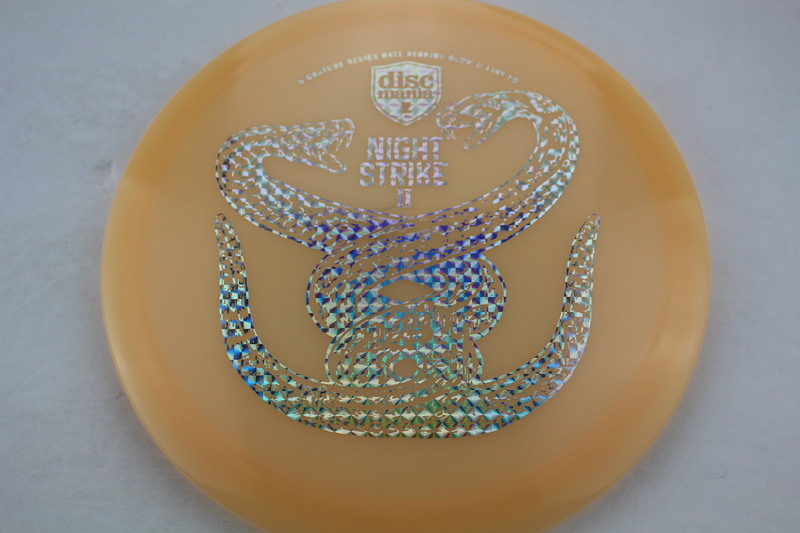 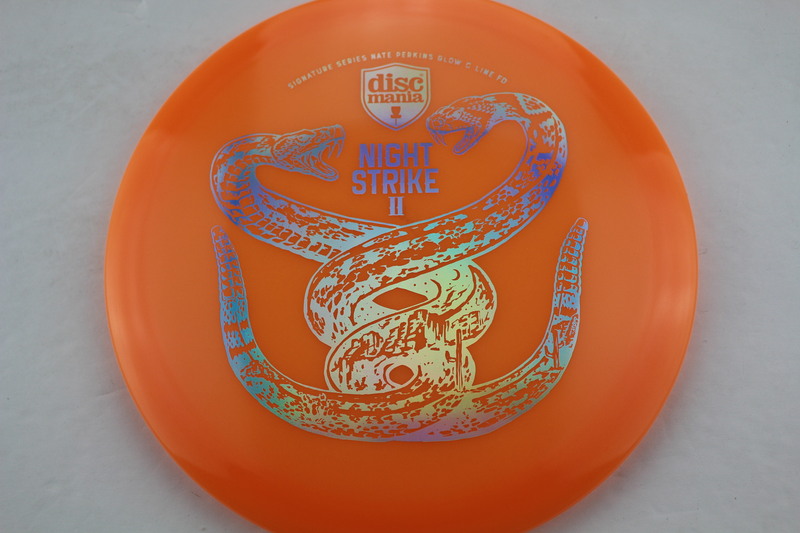 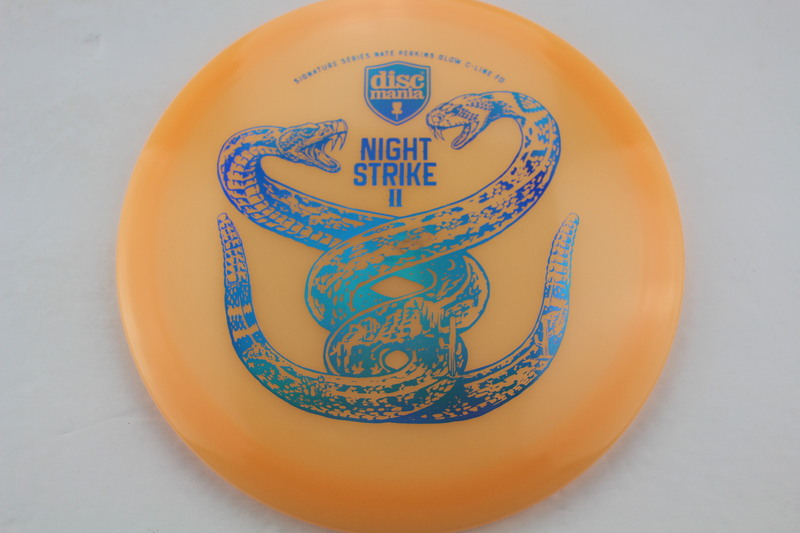 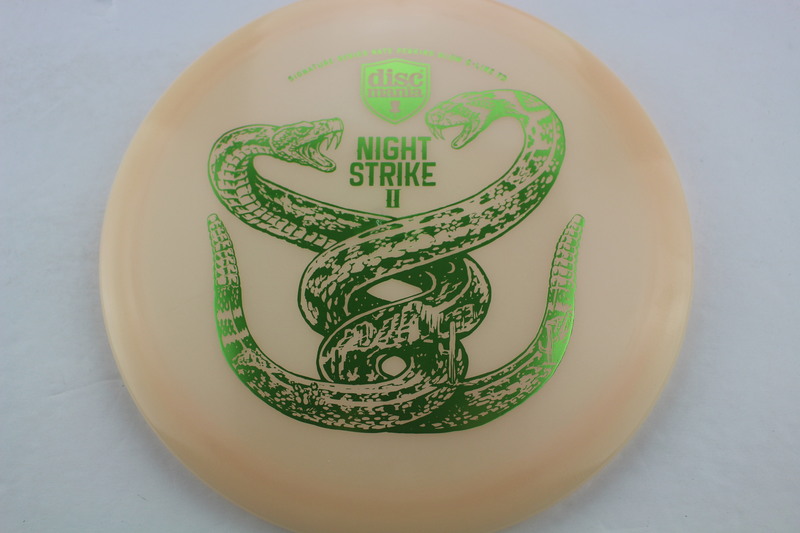 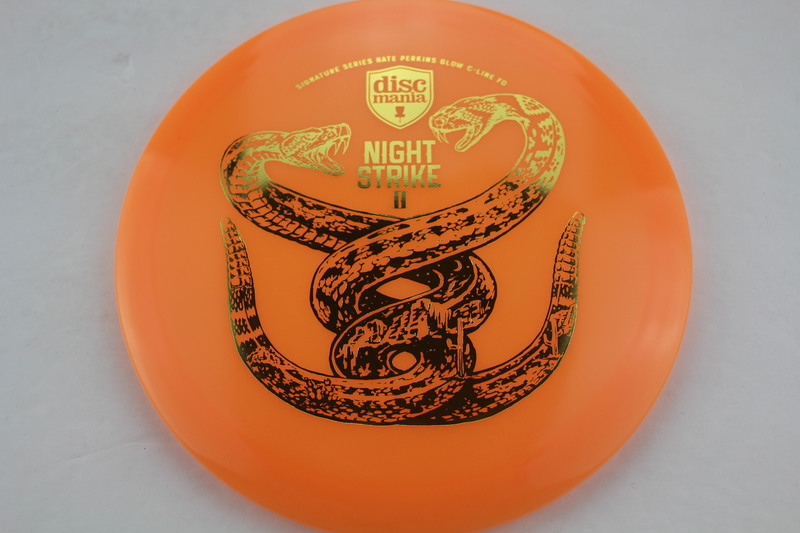 Night Strike II – The super popular Nate Perkins Color Glow C Line FD is back!! 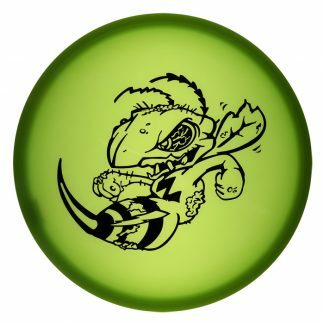 With some more awesome art and a sweet flight. FD – One of the most popular discs in Discmania’s lineup. 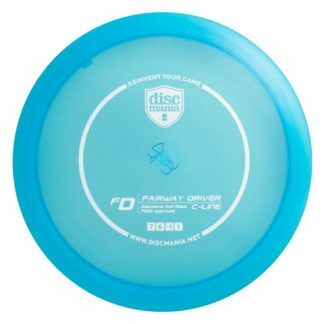 This is a very reliable Fairway Driver with an very comfortable grip. 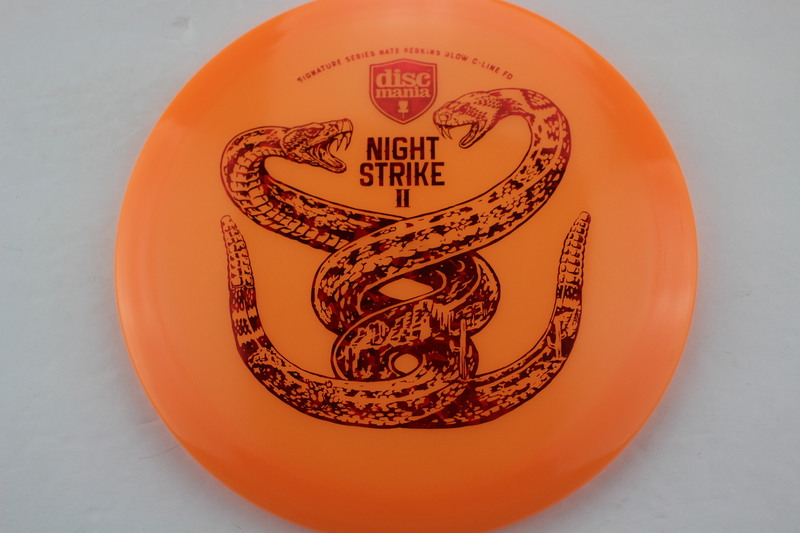 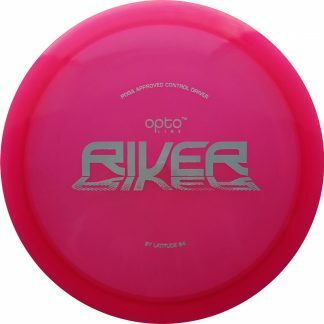 Closely compared to Innova’s Leopard, this is a staple in the bags of the top Discmania pros.